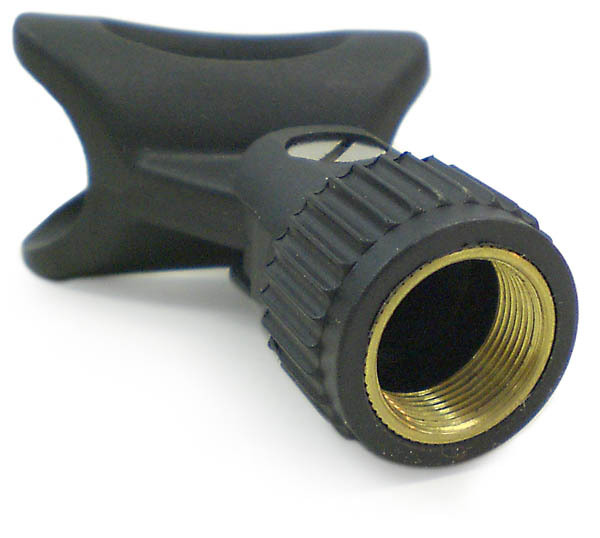 This is a nice mic clip to hold slim (7/8" diameter) condenser microphones like the Audiopile C-61 and 300C. The clip is made from a flexible material that is resistant to breakage and holds the mic more securely than the hard plastic clips. 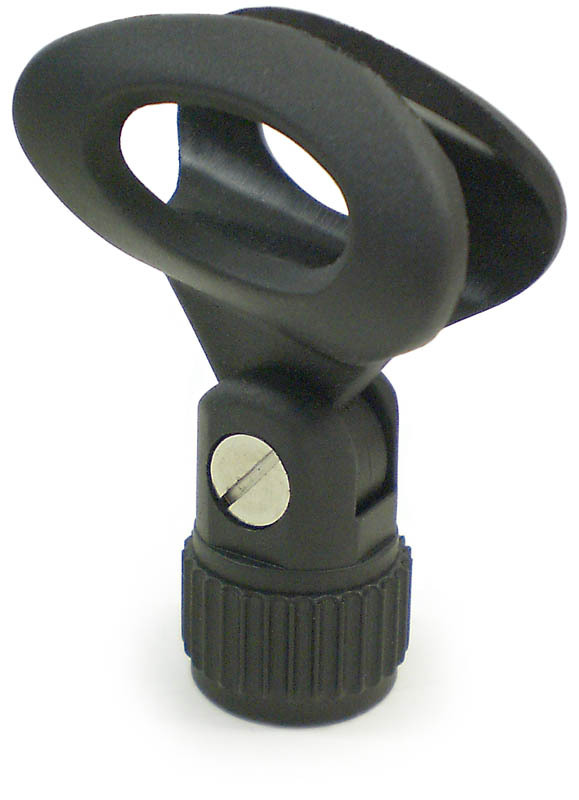 The clip mounts to a standard mic stand or boom arm with 5/8" threads. Sized to fit slimmer condenser mics. Very durable and flexible clip. Standard 5/8" diameter thread size. Holds microphones securely on stand.